Malta’s government is reportedly on the cusp of embracing blockchain through the adoption of a national strategy focused on the tech. Malta Today reports that Prime Minister Joseph Muscat, during a speech this week, said that Malta’s Cabinet had approved the first draft of a “national strategy to promote blockchain”, though what the particulars of that policy may be remains to be seen. Muscat, the paper said, is planning to release the strategy for public comment in the near future. He did, however, suggest that Malta might look to apply the tech to its land registry process – a concept other governments have begun embracing. 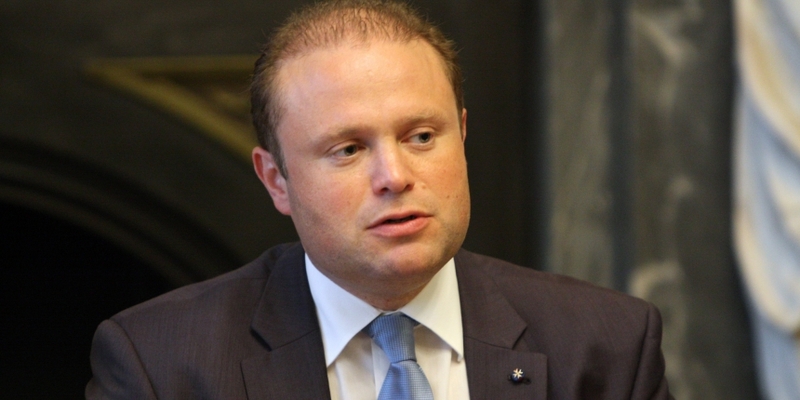 Muscat also indicated that Malta’s health industry may also utilize blockchain. A strong endorsement from Malta wouldn’t be that surprising, given past comments from Muscat himself. In late February, when addressing a conference in Brussels, Muscat called on EU leaders to embrace cryptocurrencies and support accommodative regulatory approaches to the tech. 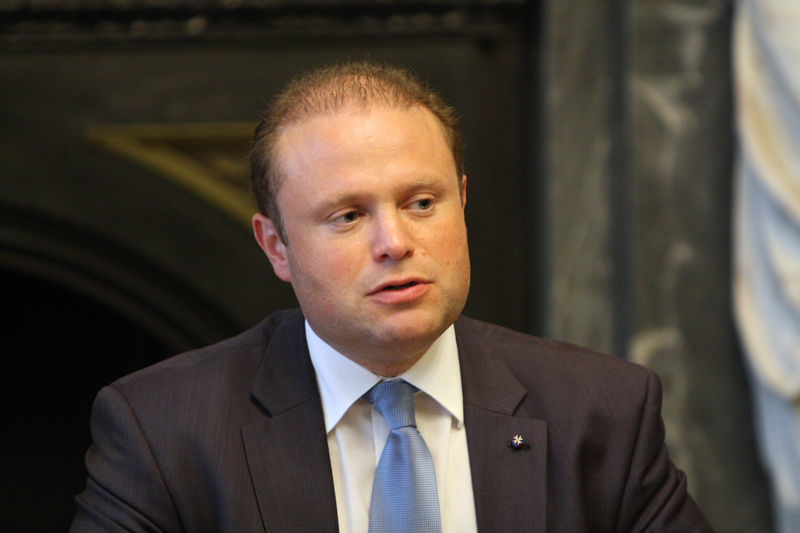 According to Malta Today, Muscat returned to that point during his speech, saying that the EU shouldn’t shy away from taking an early – and positive – stance on cryptocurrencies.